A magazine is a collection of articles published in a particular form. It is a convenient way to find various articles on a particular subject. The word ‘magazine’ was originally derived from the Arabic word – ‘Makhazin’ which means storehouses. Therefore, magazine simply means the storehouses of knowledge. Some Magazines are published in various languages and millions of copies are circulated around the world making it possible for ideas to travel across the globe to many people. 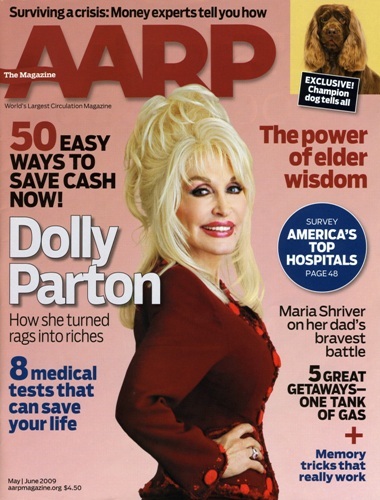 In this post, we will be listing the 10 most popular magazines (2013) in the world. NOTE: This list is based on each magazine’s circulation which thereby reflects their popularity. This post is sourced from ClickTop10. People is an American magazine owned by the Time Inc. It is published weekly and it is a very popular magazine in USA. It is widely-known for its special yearly issues which include – Sexiest Man Alive, World’s Most Beautiful People and Best & Worst Dress Ever. Its circulation is around 3.5million. 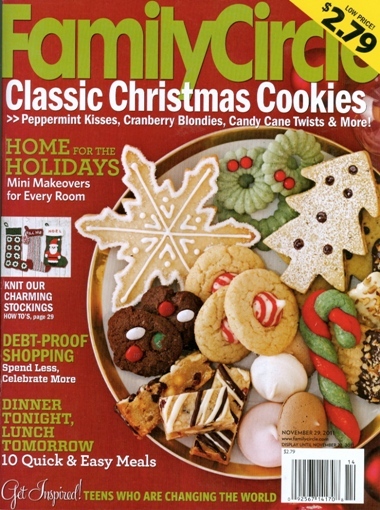 The Family Circle is an American magazine which is mainly launched because of Women. Its categorized in the home-economics & women category and it is published 15times a year with total circulation of 3.8million. 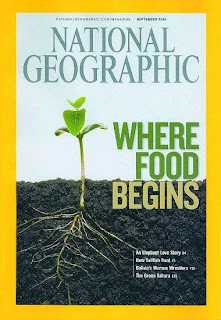 The National Geographic magazine is the official magazine of the National Geographic Society. Its articles are mainly about geography, science, history, culture and photography. It is published monthly and has an international circulation of 875,000 and a US based circulation of 4 million published in 36 various languages. 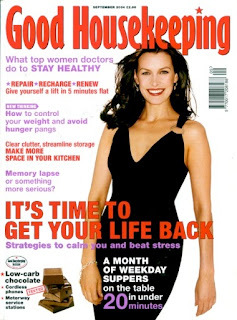 The Good Housekeeping is also published for Women thereby targeting women’s interests including testing, health, recipes and literature. 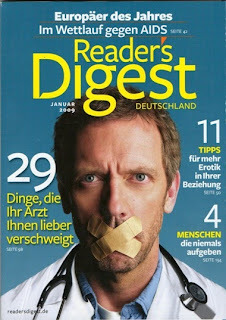 It is an American magazine with total circulation around 4.3 million. Reader’s Digest is a family magazine in America and it focuses on general interest. Its total circulation in America is 5.5million and its global circulation is around 10.5 million reaching 70 countries in 21 different languages. 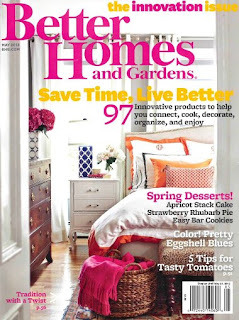 Reader’s Digest held the honor of being the best-selling consumer magazine in US for many years until 2009 when it lost the title to Better Homes & Gardens. 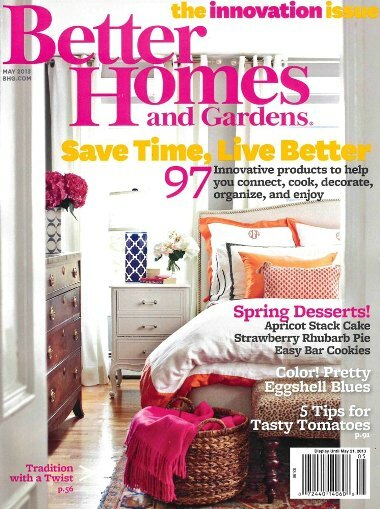 The Better Homes & Gardens publishes mainly on topics like cooking, gardening, interior designing, crafts and healthy living. 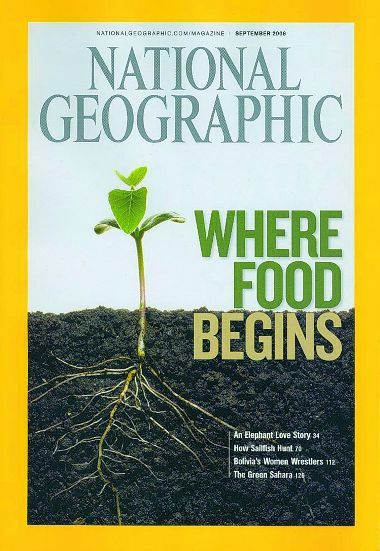 It is the 4th best-selling magazine in the United States with total circulation of around 7.6 million. 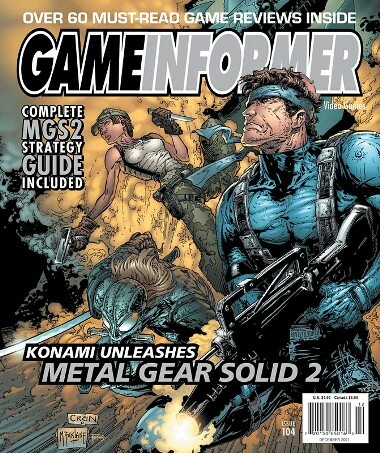 Game Informer is an American monthly magazine dealing with video games and being published by the GameStop corporation. It contains reviews and news about video games and consoles thereby so popular among Game lovers with total circulation of 8.1 million, making it the United State’s third largest magazine. AARP The Magazine is owned by The American Association of Retired Persons (AARP) belonging to the ‘lifestyle’ category. It is a bi-monthly magazine with total circulation of about 22.5 million. Awake! is the World’s second most circulated magazine. Awake! 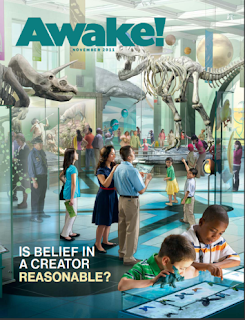 is a monthly magazine considered to be the companion magazine of The Watchtower. It is published by the Jehovah’s Witnesses through the Watch Tower Bible and Tract Society of Pennsylvania. This magazine is published in 99 languages and with a total worldwide circulation of around 43.5 million copies. The most interesting part of this magazine is that it provides up to date info on almost any category and it is FREE. 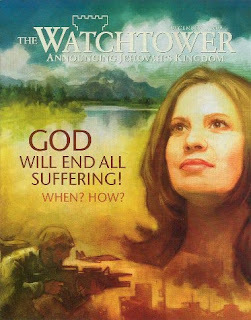 The Watchtower is the world’s most popular/circulated magazine which is considered to be a nonpolitical religious magazine. It is a monthly magazine that was first published in 1879. It is presently published in 209 languages around the globe with total circulation of 45 million copies. The Watchtower is a magazine that honors Jehovah God, the Ruler of the Universe. It comforts people with the good news that God’s heavenly kingdom will soon end all wickedness and transform the earth into a paradise. It also promotes faith in Jesus Christ, who died so that we might gain everlasting life and who is now ruling as King of God’s Kingdom. What do you think about this amazing top 10 magazines list ? Lets hear from you !!! The comment box will help and don't forget to share this informative post with your friends. Agree!!! I love watchtower and awake's magazines!